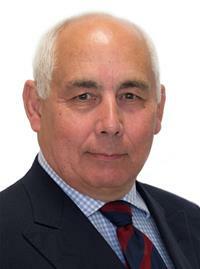 Councillor David Wilby is married, with three grown-up children and three grandsons. He has lived in Rutland since 1997. A career in the RAF spanning some 36 years was followed by 13 years as a Military Adviser in the Defence Industry until he retired in 2012. A Fellow of the Royal Aeronautical Society and a Freeman of London, he has enjoyed a wide range of senior management roles in international organisations, both at home and abroad. David enjoys skiing and hill walking but now watches Rugby from the touchline and is enthusiastic about applying his people skills and life experience to his role as a Rutland County Councillor.